About a month ago I was in a desperate search for a new foundation. Me having oily skin I felt as if I was sort of in a foundation rut because every foundation I'd use it would make my skin even more oily then it already was, and it was completely disgusting. Smashbox Studio Skin does absolutely the opposite. It leaves my skin matte, hydrated, and I don't have to touch up throughout the day. The color I purchased was 2.3 the 5th shade from the lightest. Their are 12 shades to choose from. It is a little pricey but totally worth it definitely my favorite foundation yet. I did pick this up at Sephora for about $42. Smashbox Studio Skin leaves my face feeling light, and natural and that's the biggest concern when I wear a foundation that it doesn't feel heavy like I have a mask on my face. The coverage is medium to full coverage, you can definitley build the color on areas that need a little extra coverage. 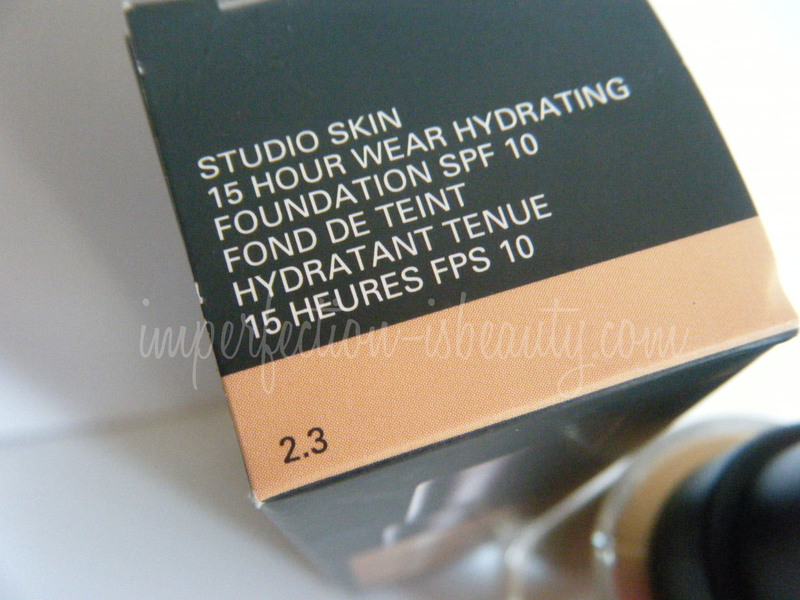 I love the fact that it has SPF in it therefore, I get to skip the sunscreen step in my foundation routine. I'm not sure if it really is 15 hour wear, but it is very long lasting. It does control my oil A LOT. I don't find myself touching up as much, if any at all. As for hydrating I feel as though this is exactly what my oily skin needed. It is indeed transfer proof so I don't have to worry about getting any of my makeup on Brandyn's shirt. The color is a perfect match to my skin tone which I was actually really surprised about only because I was told that I had cooler tones, when I actually have warmer yellow tones. I apply this foundation with either the Sigma F80 (flat top kabuki) or Mac 190 brush (foundation brush). I absolutely love the flawless finish it gives. As for seeing improvement in my skin, I can't really say as of yet. 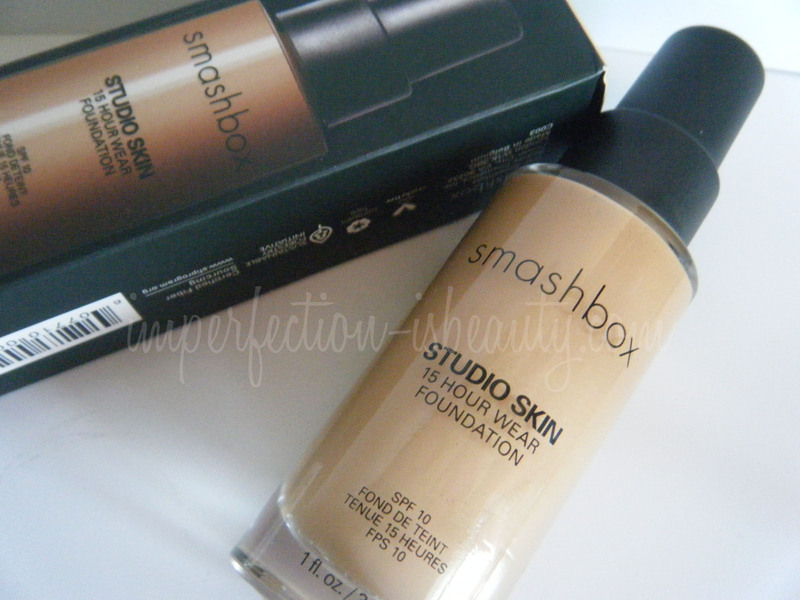 Overall its a great product and if your in search for a new foundation I defintiley reccomend Smashbox Studio Skin. I would say it would be great for dry, or oily skin. It is very long wearing, and looks very natural for being medium to full coverage. My favorite thing about this foundation would have to be the pump. I LOVE the fact that finally I have a foundation where I have complete control how much product I really need therefore, I'm not wasting any product. You can pump the teeny tinest amount, to a full pump. 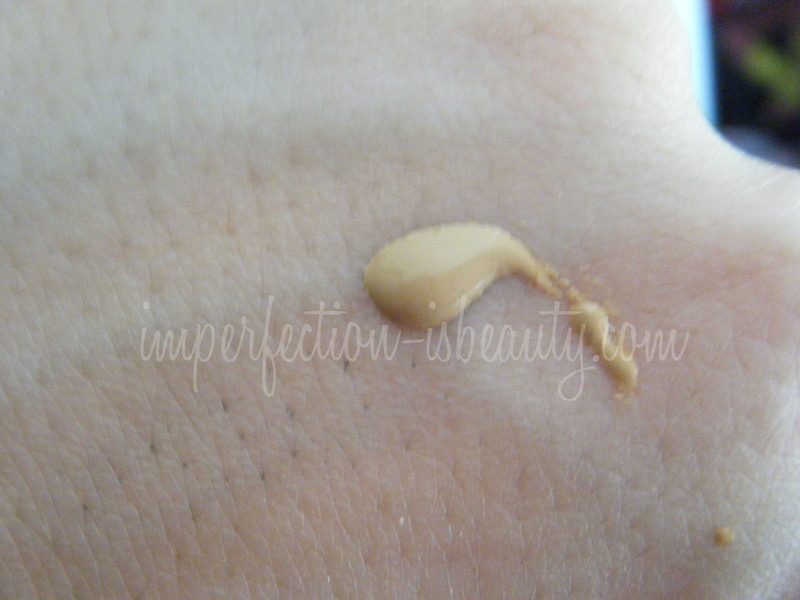 A little goes a long way with this foundation and its Paraben FREE! yayy! I'll still be on a hunt to try new foundations but this one definitely is a favorite right now. Great review! My current favorite foundation is the MUFE Matte Velvet plus. hey jenn! just found your blog today and i love it! i need a good beauty blog in my life and you are IT girl! :) following you now! Hey girlie! I have a few foundations I love... I just wrote about them in my most recent post... although you have oily skin so mine wouldnt work for you! Smashbox makes some awesome stuff.. glad you like it!! Im now trying to find a good foundation for oily skin. Ever since I had surgery my hormones are a bit out a of whack and now my skin is now oily. So I feel like my face looks icky about a few hours about I apply my foundation. How long do you think the mac foundation would last? as in weeks? or a month? Great review, sounds great! Makes me want to try it. I'm a BB Cream user so I'm not use to foundations... haha. However, I do like the MUFE face and body foundation for pictures. @LC I Wanna try that bobbi brown, My skins been dry lately you recommend? @Pink Glam my skin really freaked using mac foundation maybe you need to switch it up, I hear it has not so great things in it. @Makeup you'll love it they have a lot of different shades let me know what you think.